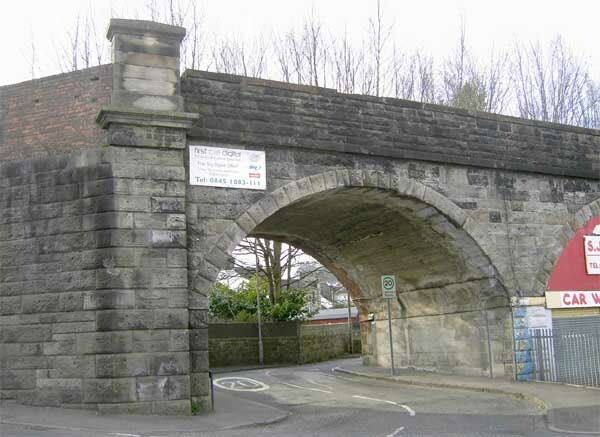 "The ill-fated Paisley railways left the district, and especially Barrhead, , with ugly, decaying railway properties. 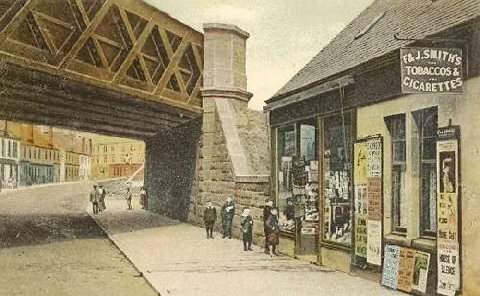 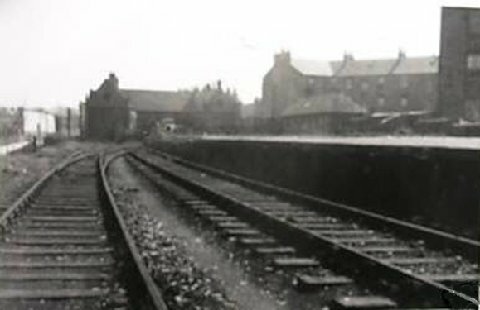 The town centre of Barrhead was a clutter of mouldering stations, rusty abandoned bridges and weed-covered embankments, memorials to the suburban service that never was.In the end the local council dumped the town refuse on the abandoned railway site." 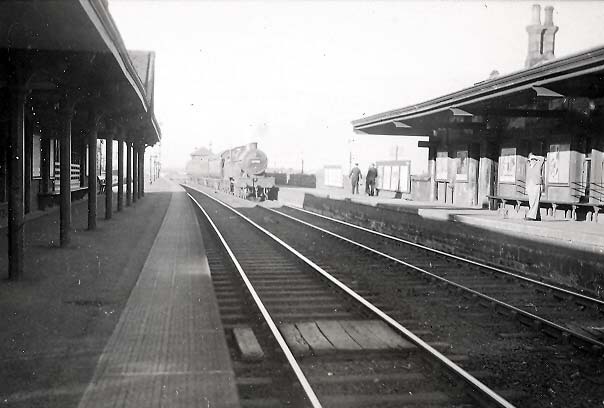 Barrhead New Station was demolished in the early 1950s. 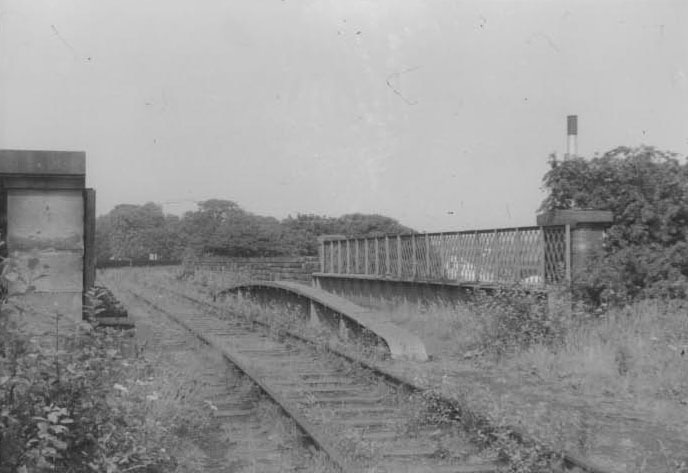 The pictures below are of the derelict station and the adjacent bridge. 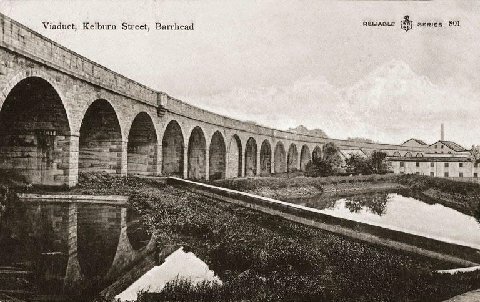 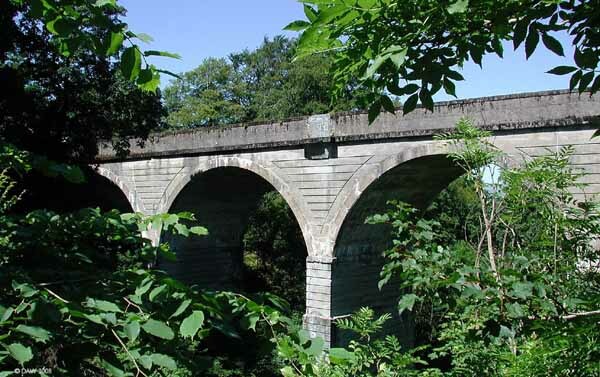 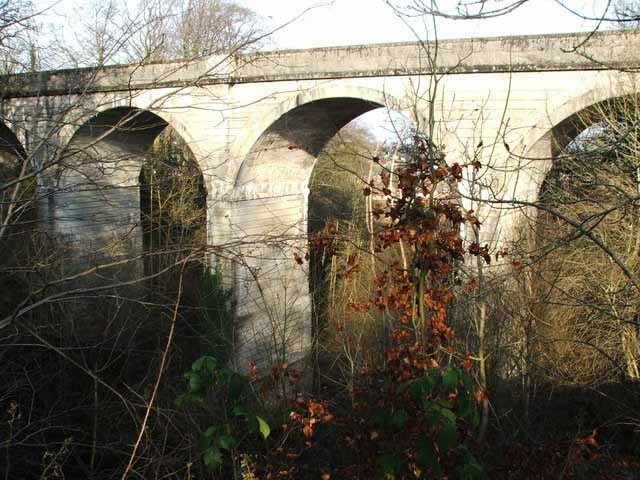 A massive stone viaduct was also constructed on the outskirts of Barrhead which is still there next to the Tesco supermarket on the road to Neilston (below) . 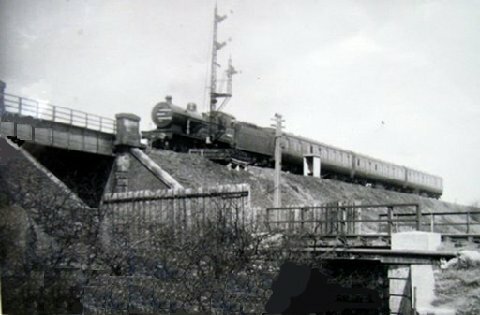 Yesterday and today. 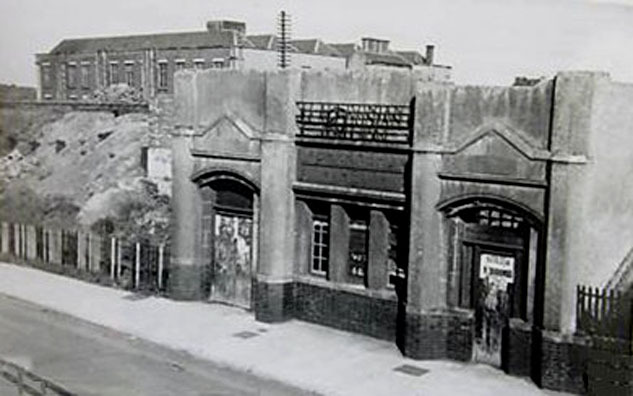 This is Barrhead South station which was actually McDonald's coal depot. 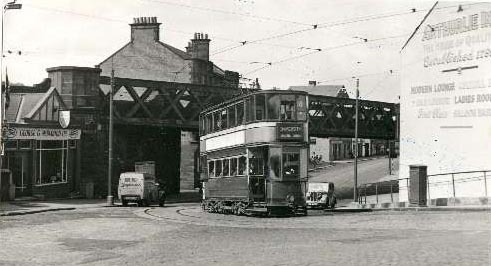 The the main Barrhead station (Glasgow - Kilmarnock line) is still open , below it can be seen in the 1950s. 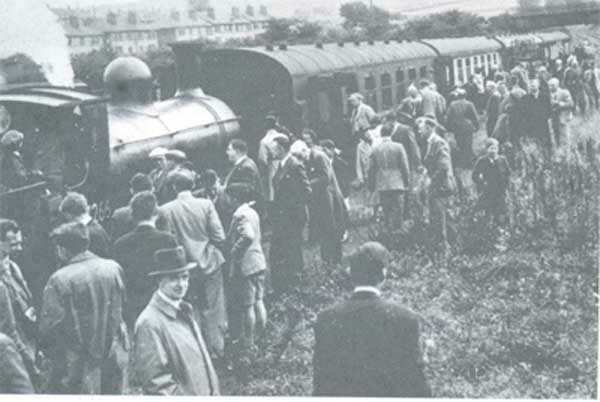 There are also anecdotal stories of Sunday school trips and a Glasgow Univerity railway enthusiasts journey. 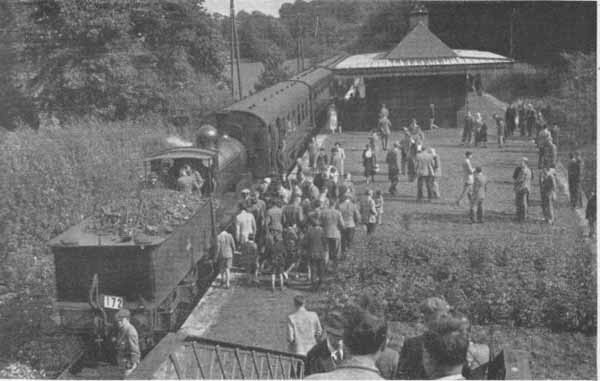 This is the text from Railway magazine November 1951. 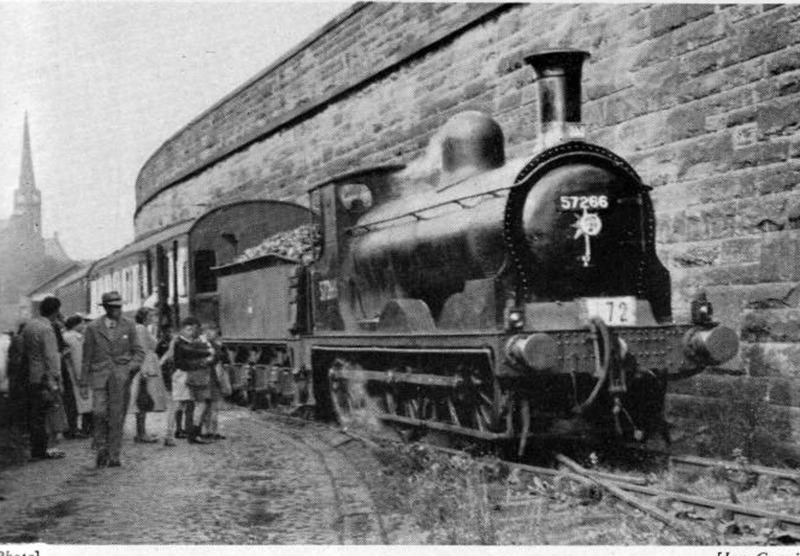 A TOUR of great interest over little-used lines in the Paisley and Barrhead districts was arranged for Saturday, September 1, by the Scottish Area of the Stephenson Locomotive Society. 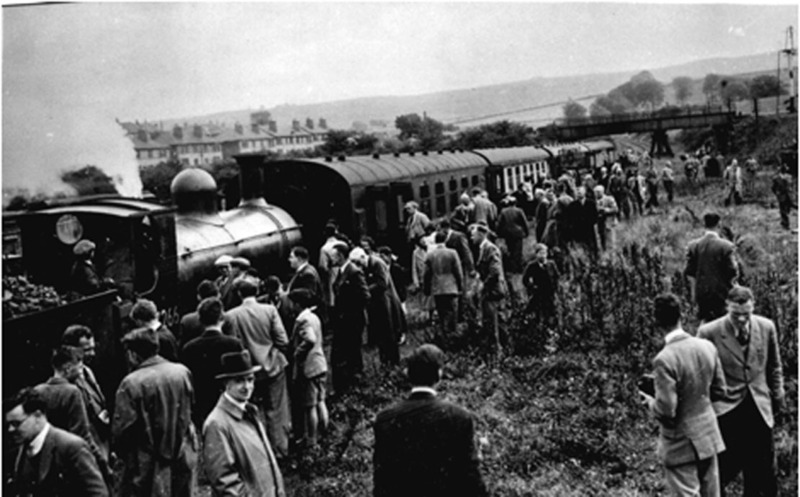 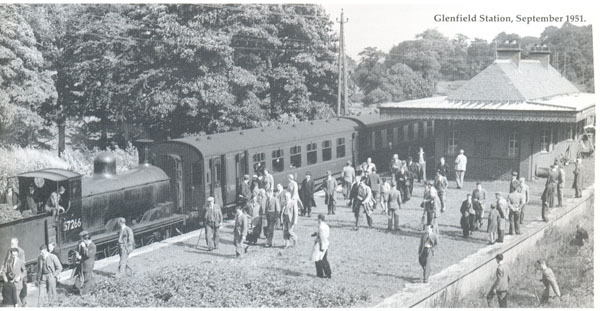 The four-coach special train, hauled by the ex-Caledonian Railway 0-6-0 No. 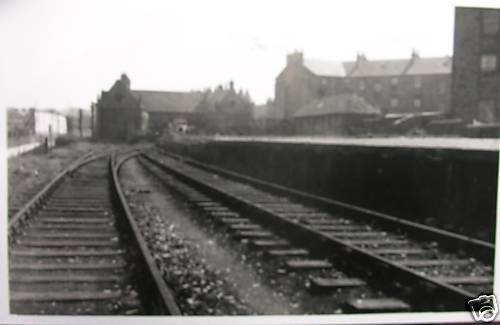 57266, started from Paisley East Mineral Depot, and proceeded past Blackbyres junction to Barrhead South, and thence through Glenfield to Gilmour Street Station, Paisley. 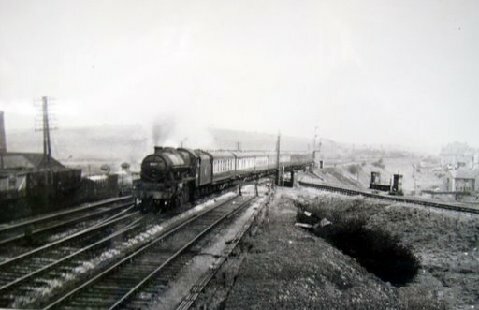 A complicated journey, via Elderslie and Johnstone, necessitating two reversals, brought the train to Paisley West, whence it was propelled along the steeply graded branch to the goods station at Gleniffer. 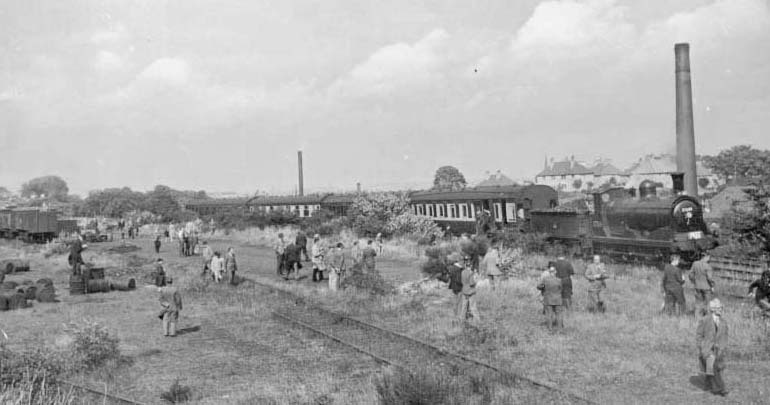 On the return journey, the train called at Paisley for some of the passengers to alight, and then continued to Glasgow (St. Enoch) for the benefit of those who had come from farther afield. 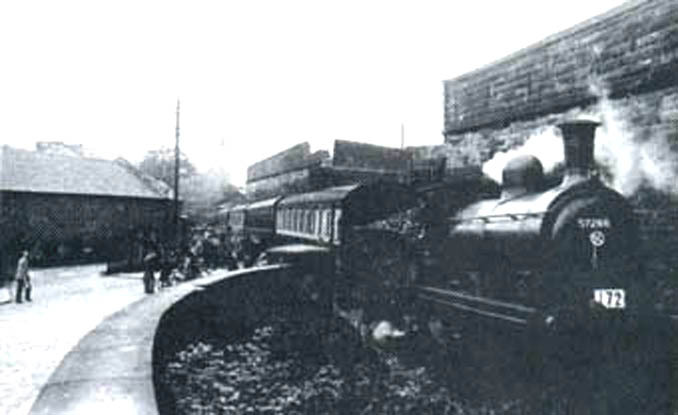 Despite a signal stop outside the terminus, the train arrived slightly before its scheduled time.